An instant best-seller when originally published in 1994, this expanded and updated edition of The Rice Room tells of growing up with a double identity—Chinese and American. 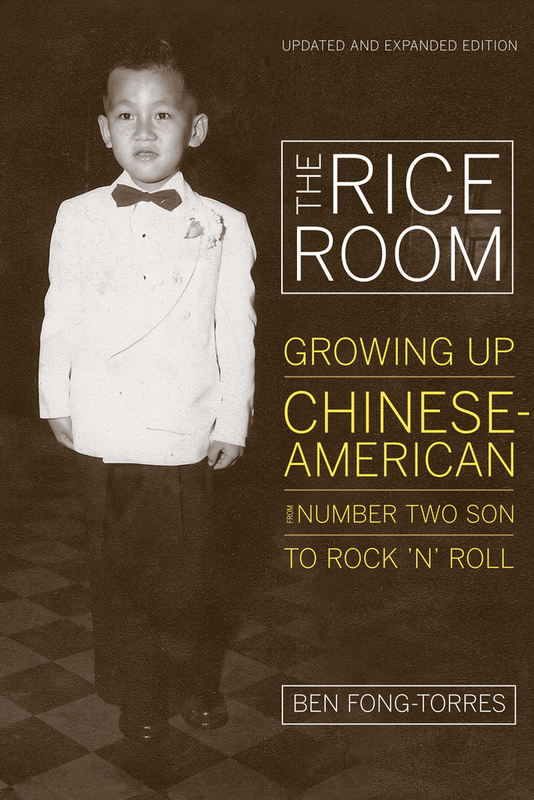 Ben Fong-Torres was torn between an alluring American lifestyle—including Elvis and rock ‘n’ roll—and the traditional cultural heritage his proud immigrant parents struggled to instill in their five children. Now illustrated with personal family photographs as well as photos of the author with various celebrities, Fong-Torres rounds out his life story with a new final chapter. Ben Fong-Torres is the author of many books, including Becoming Almost Famous: My Back Pages in Music, Writing and Life, Not Fade Away: A Backstage Pass to 20 Years of Rock &’ Roll and The Hits Just Keep on Coming: The History of Top 40 Radio.